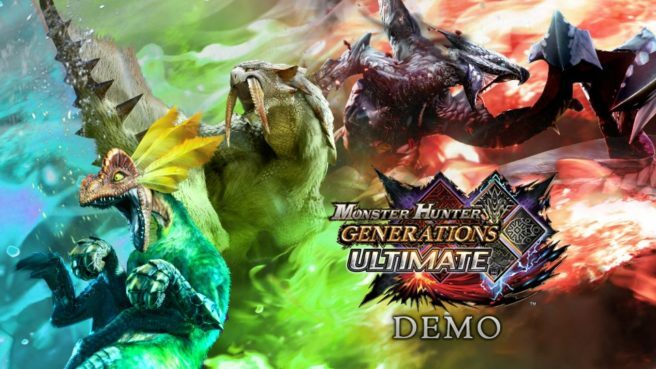 Ahead of Monster Hunter Generations Ultimate’s western launch this month, Capcom will be offering a demo for the game. Switch owners will be able to try out the game as of tomorrow. Capcom has yet to detail the contents of the demo, though it will likely be identical to its Japanese counterpart. 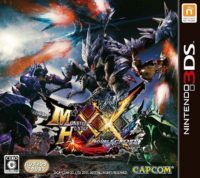 The Japanese trial provides access to 14 different weapons, three fighting styles, and three monsters. Monster Hunter Generations Ultimate launches in North America and Europe on August 28.